If you like adventure, this is an option for you! Adventure without limits! Dare to ride an ATV and discover unknown trails and the stunning Sierra Madre. Admire the scenery of our mountains to the river canyon, where we enjoy the waterfalls and springs that nature has given us. 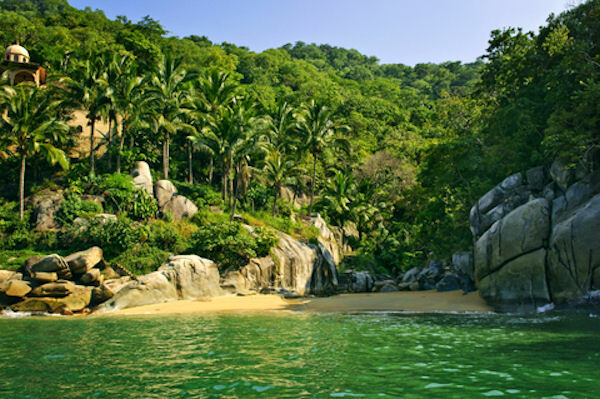 You can swim in the fresh water or just enjoy the beauty of surroundings of this natural place in the rain forest very rich in plants and flowers, as well as wildlife.